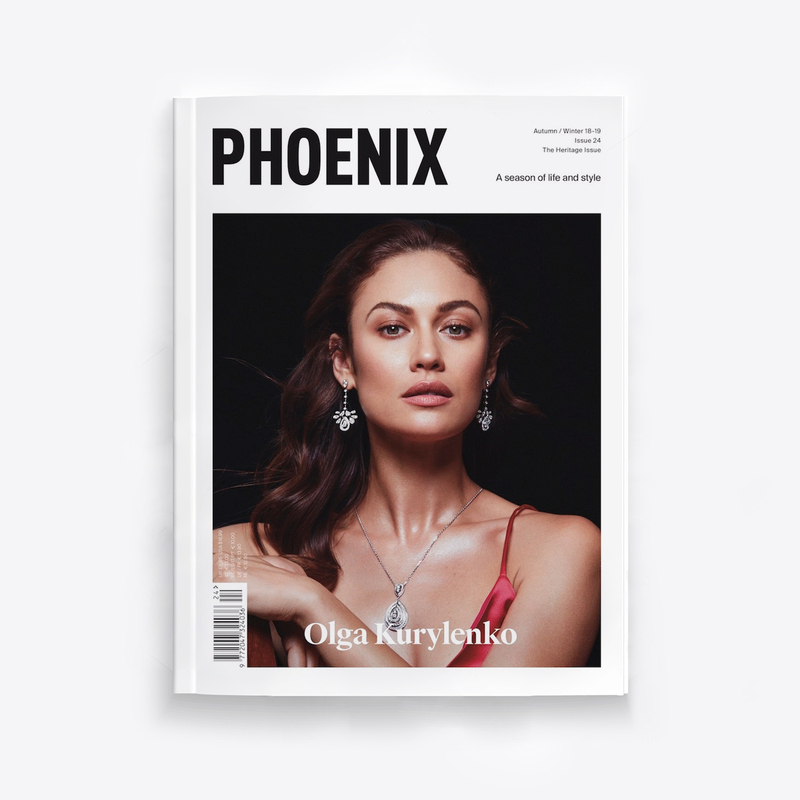 This summer PHOENIX is dusting off its suitcase and going on an adventure. 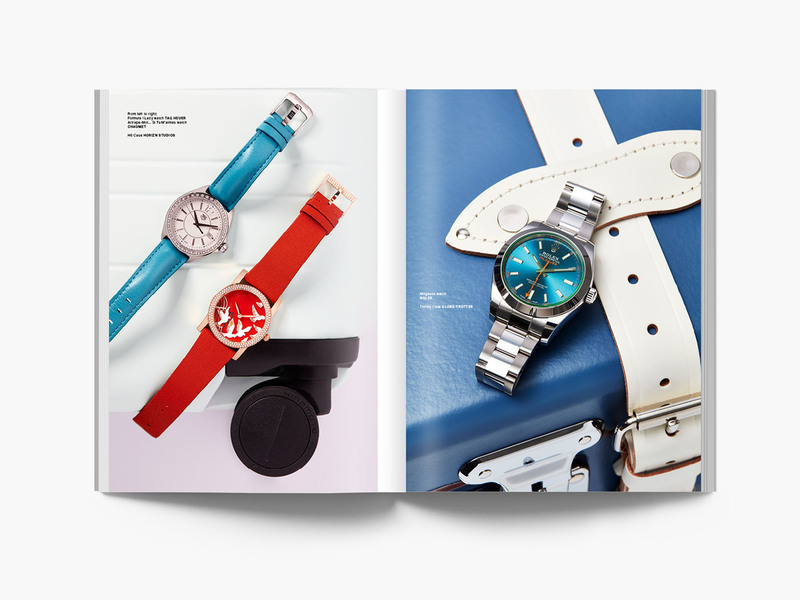 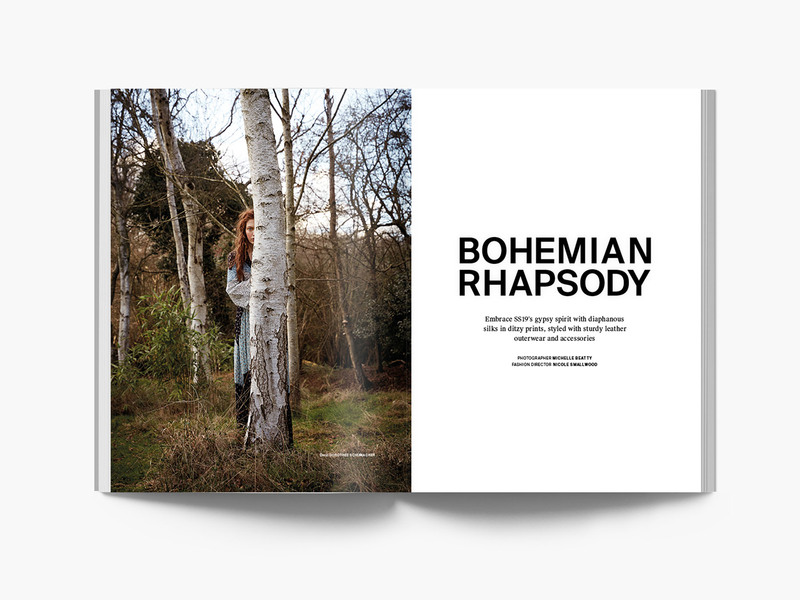 252 pages of thought provoking features and visually rich photography, combined with high-end production values take the reader on a journey through fashion, from editorial shoots to unique trend analysis of the streets and the catwalks, to architecture and design, beauty, music, film, literature, travel, and the philosophy of current pop-culture icons. 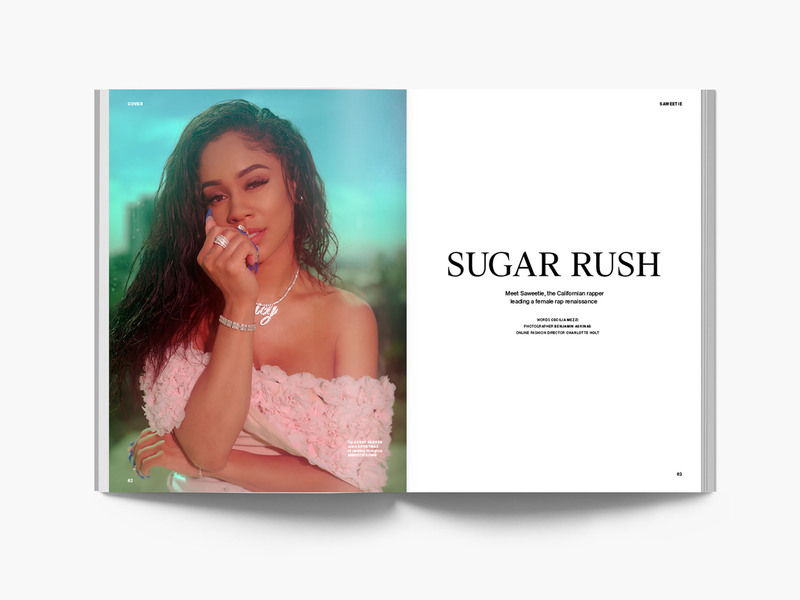 Cover stars are the globally renowned music artists MARINA (1.3m followers on Instagram alone) and US hip-hop star Saweetie (1.8m followers on Instagram). 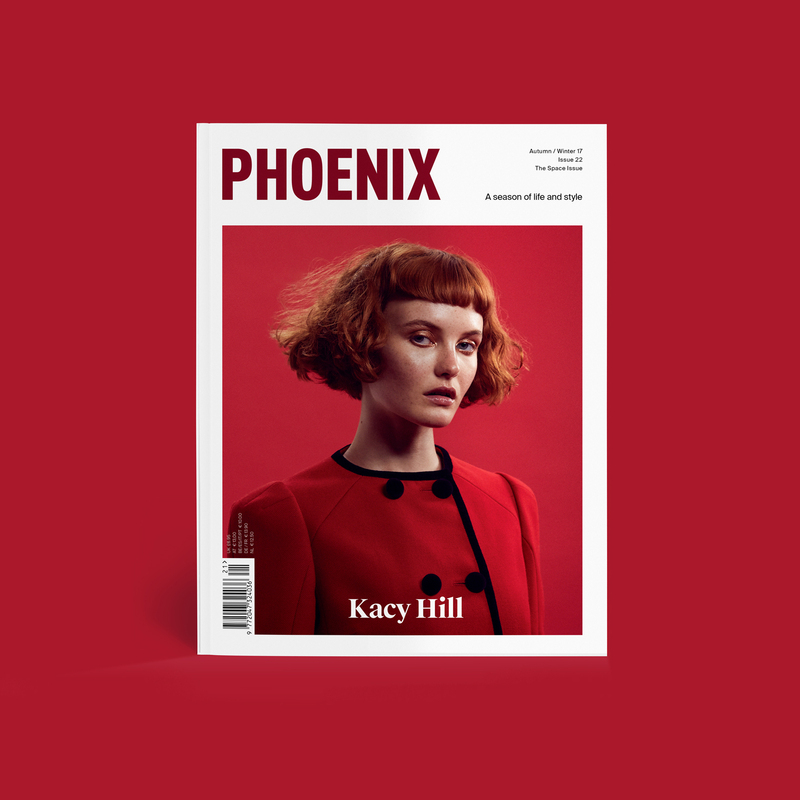 Other talent features include actress Hannah Murray who returns to our screens in the final season of Game of Thrones this spring, rising star of alt RnB Kenzie (hotly tipped by the industry in 2019), international pop sensation Ava Max, singer-songwriter Kyan who Nile Rodgers describes as “a genius”, nineties legend and feminist icon Skin from Skunk Anansie, and the model, activist and author Charli Howard who shatters stereotypes in modeling by working at a healthy size 10-12 UK. 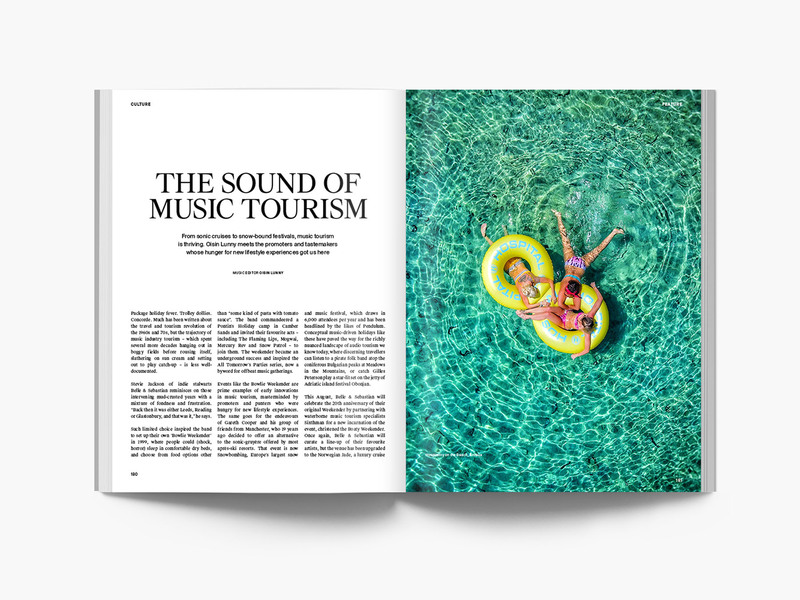 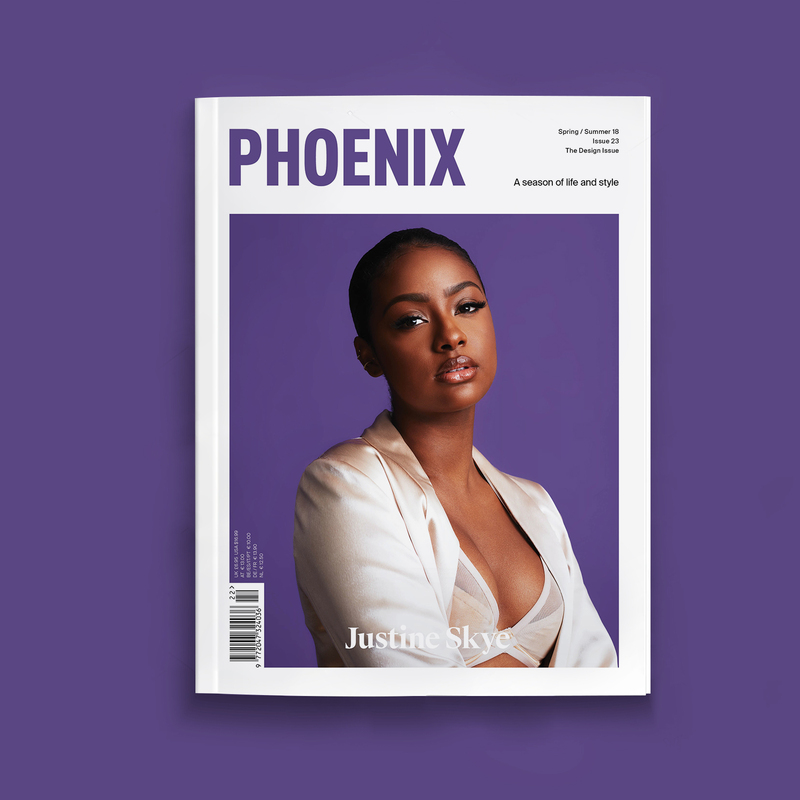 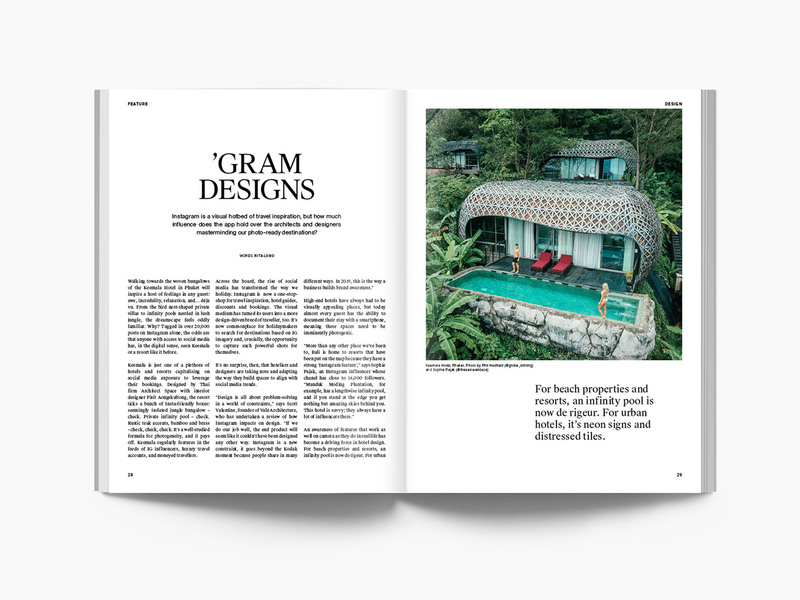 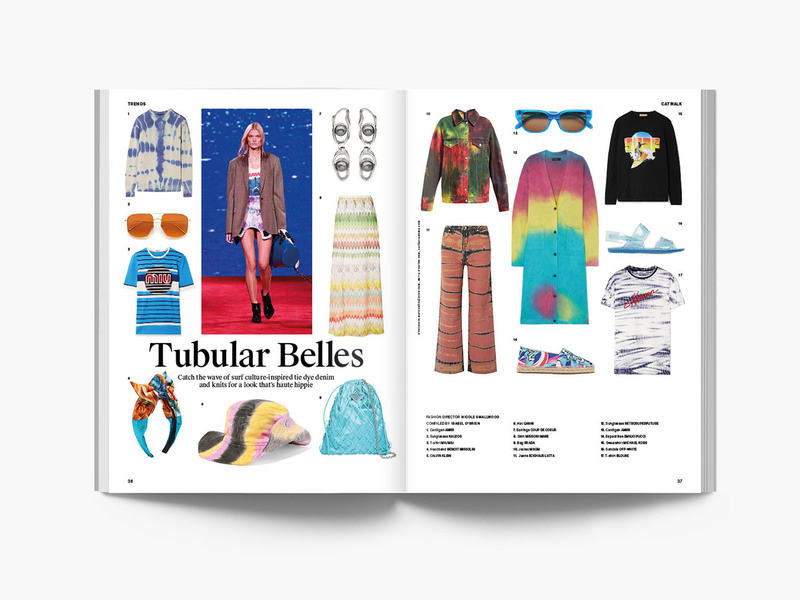 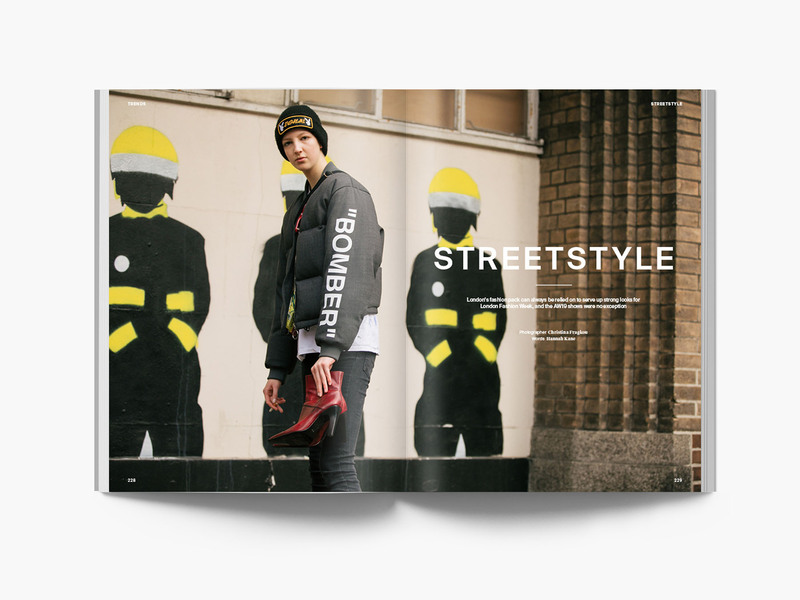 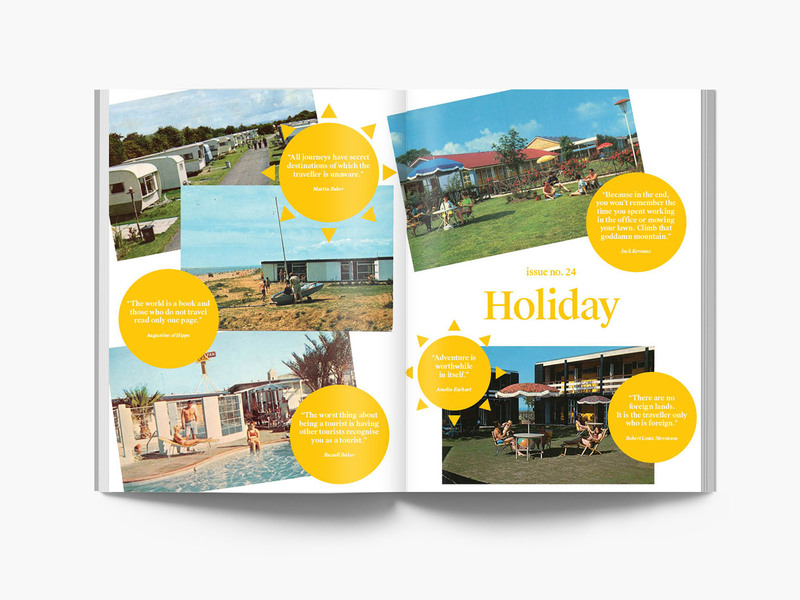 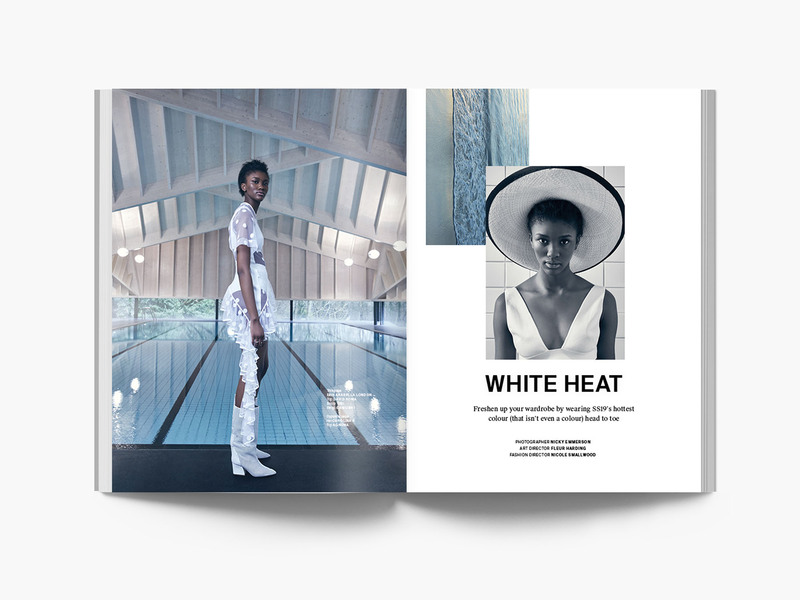 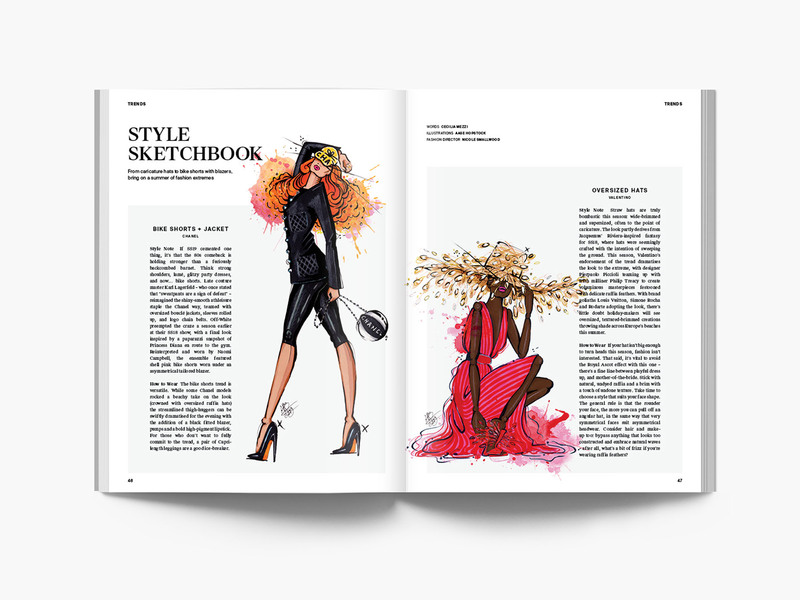 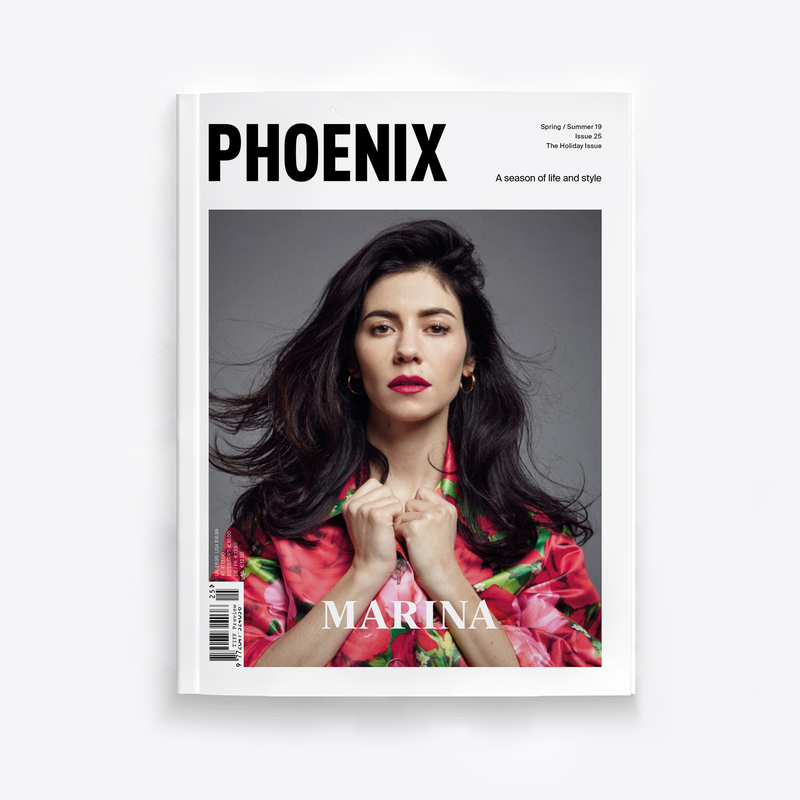 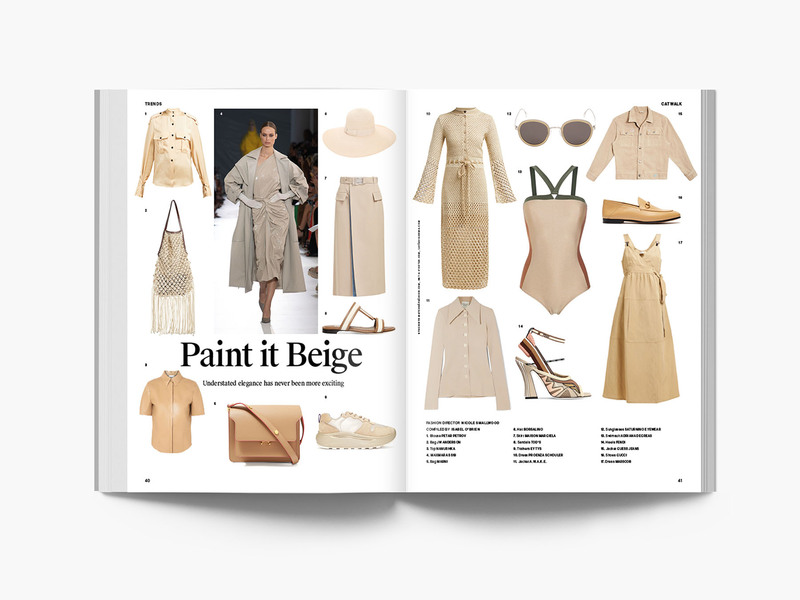 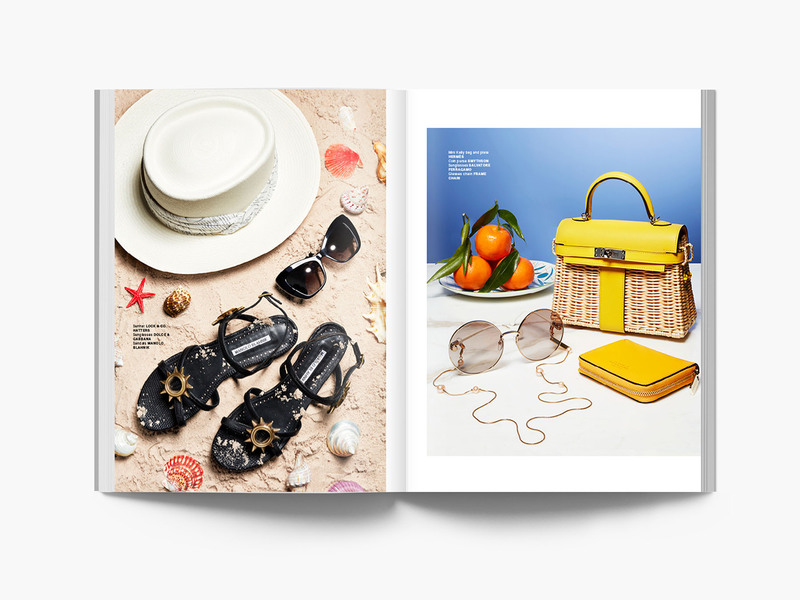 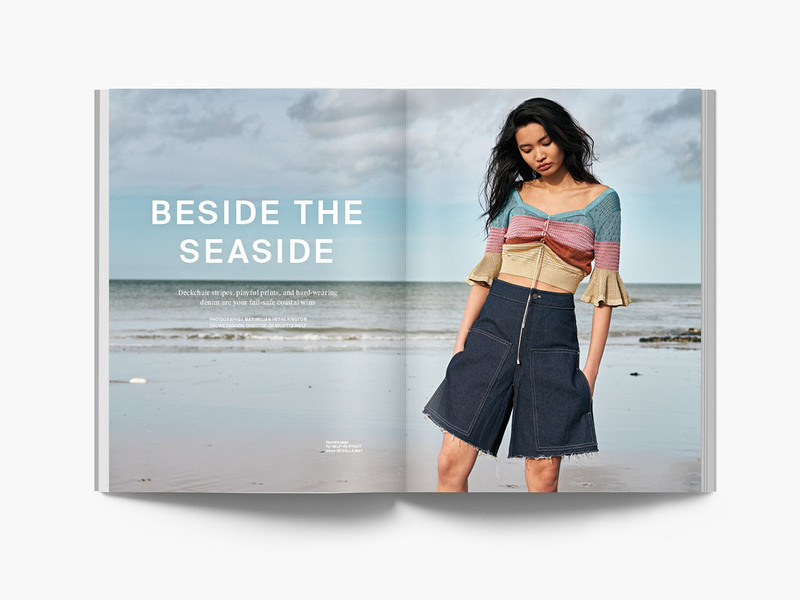 PHOENIX is an award-winning modern women’s lifestyle publication with a strong and empowered female voice that encourages a freethinking attitude.